Highlighting the necessity for connecting with each other in ways that make a difference – ways that allow the soul to flourish – the book explores effective oneness, moving from ‘I’ to ‘we’ and the global dimension. 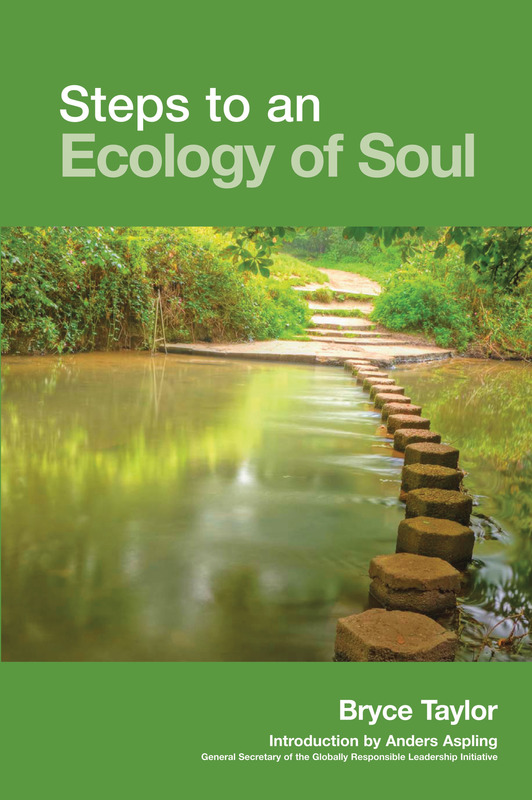 Steps to an Ecology of Soul is published with the support of the Oasis Foundation. PDF e-copies are available for free download. Hard copies are available by contacting the Oasis office on 01937 541700.